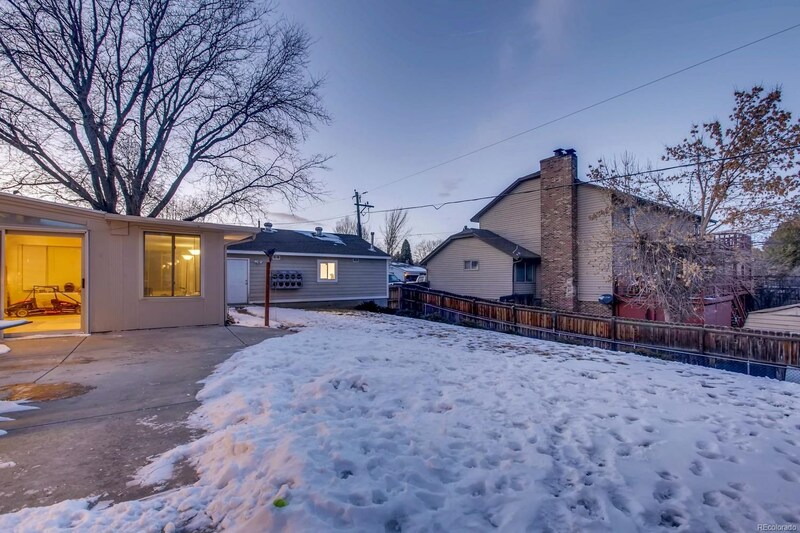 Must see home in the heart of Bow Mar Heights! 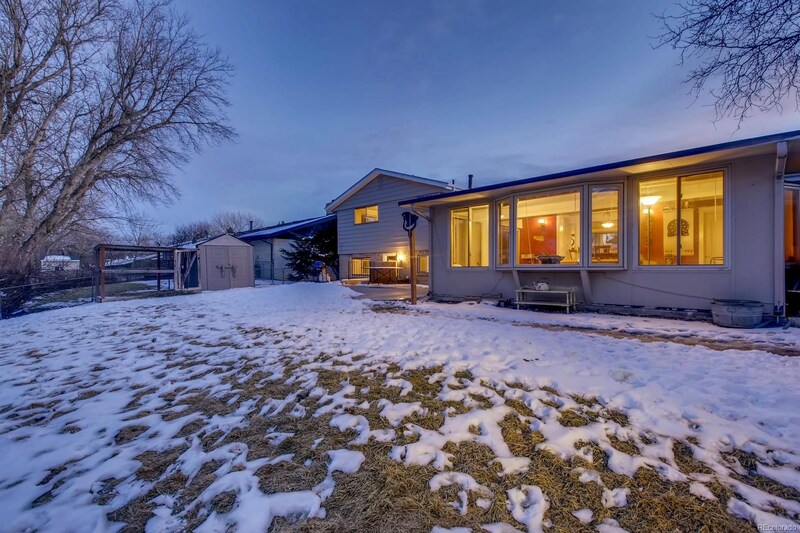 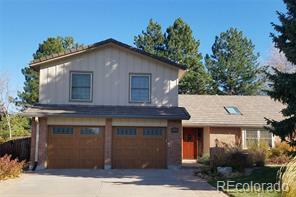 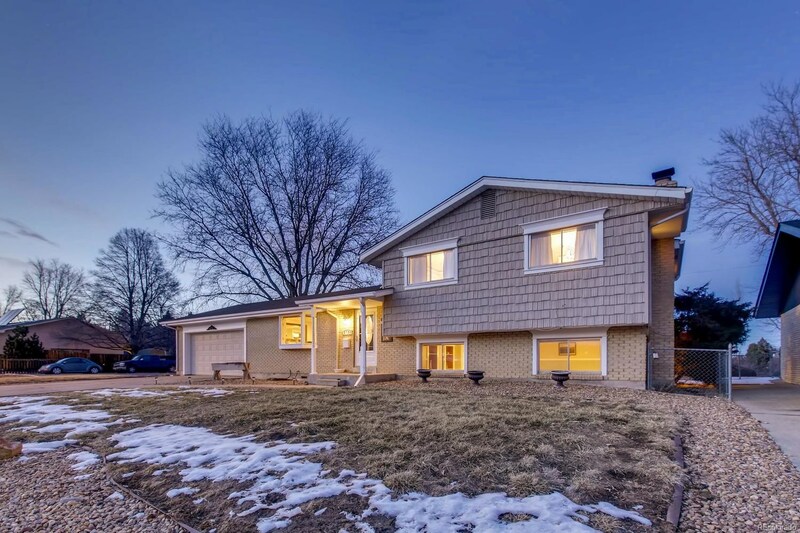 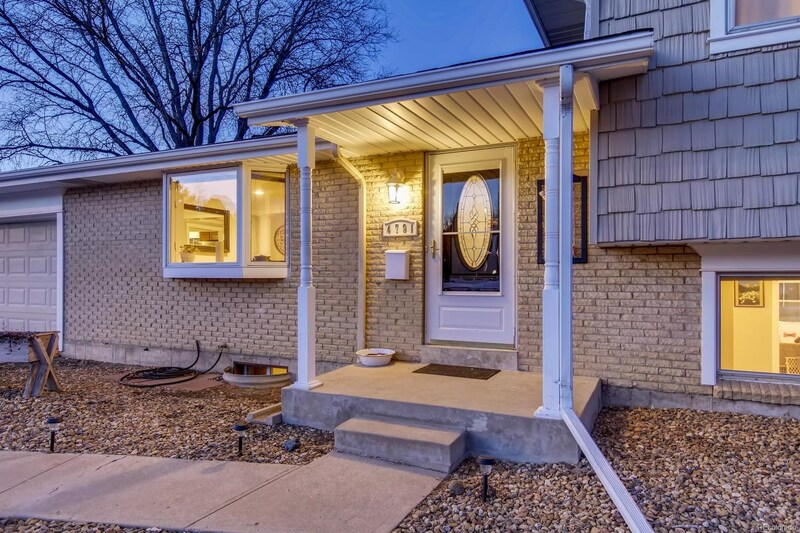 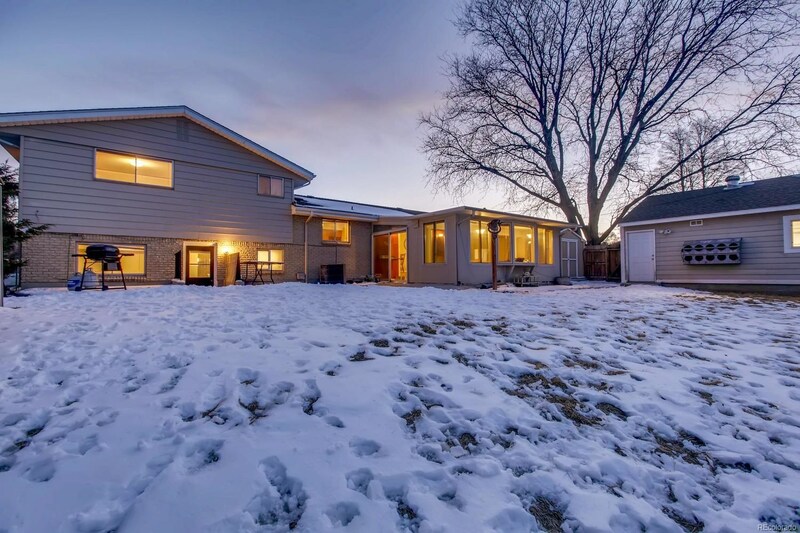 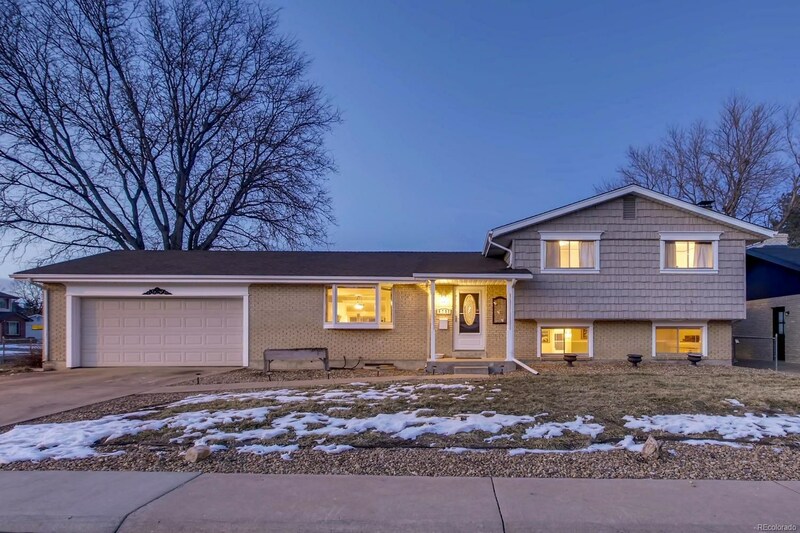 This beautiful Denver property has some truly amazing features that has all been meticulously maintained. 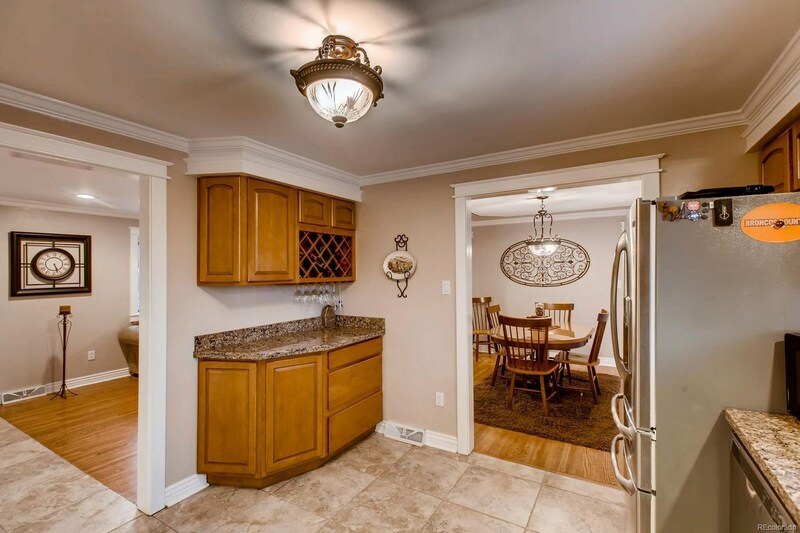 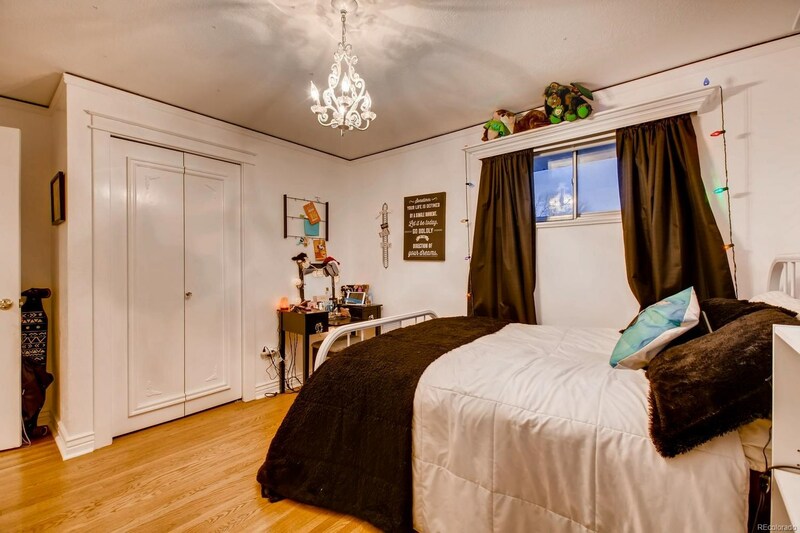 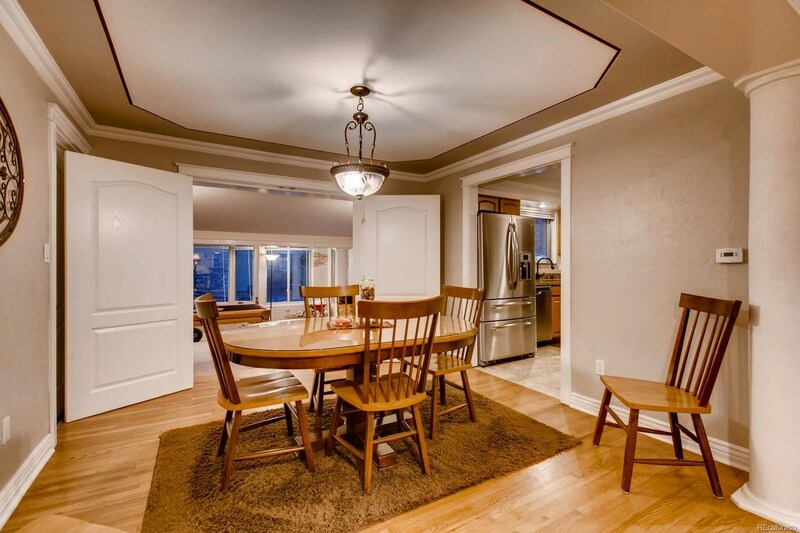 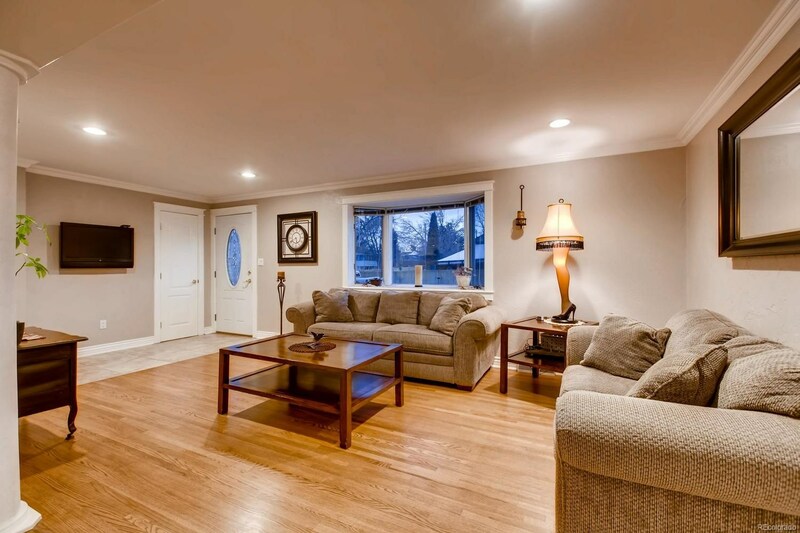 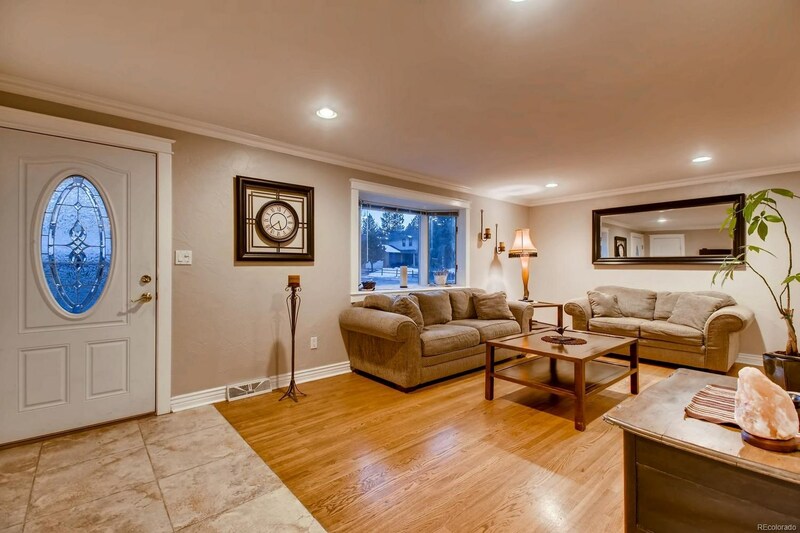 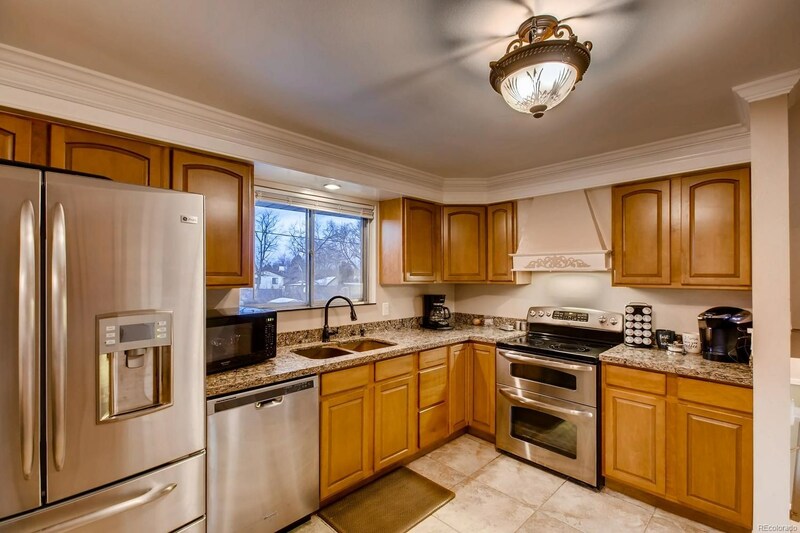 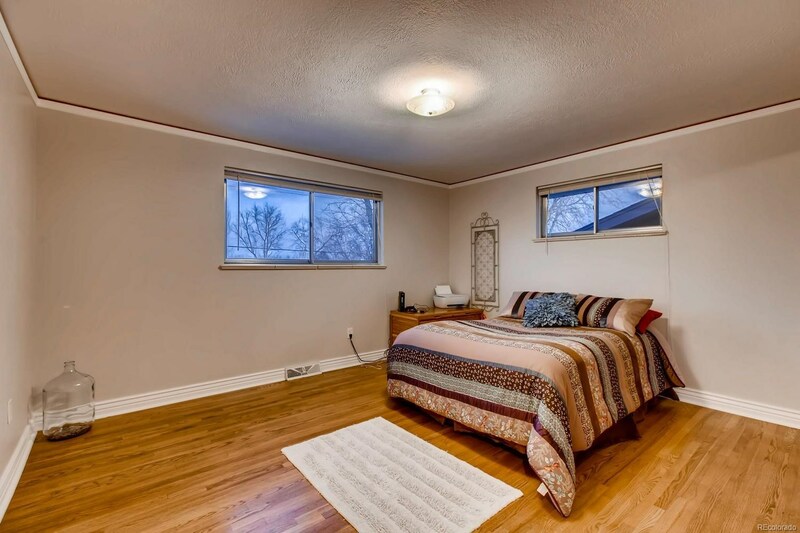 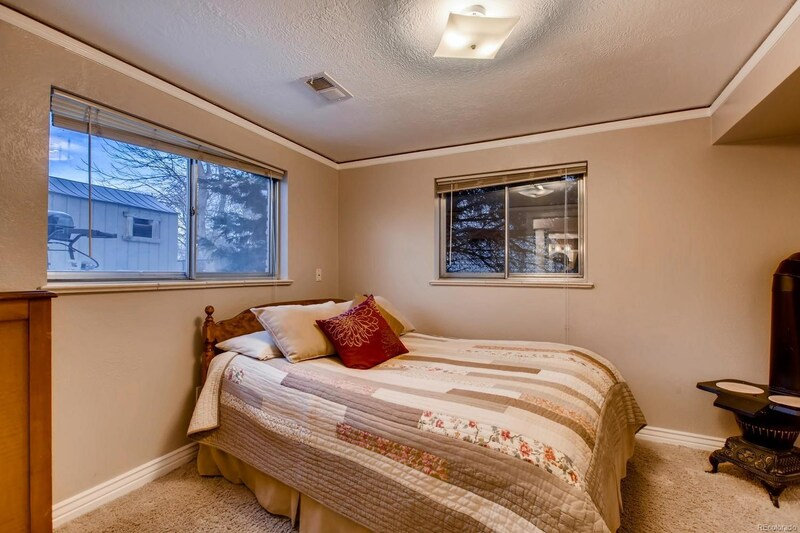 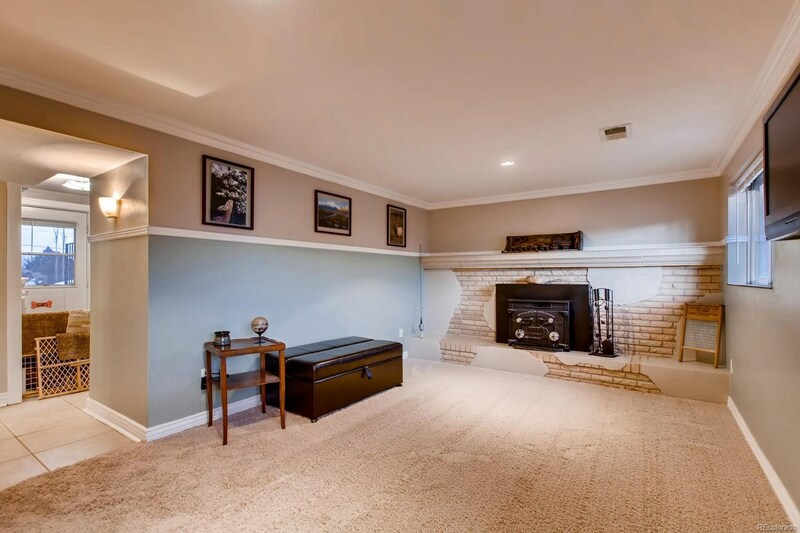 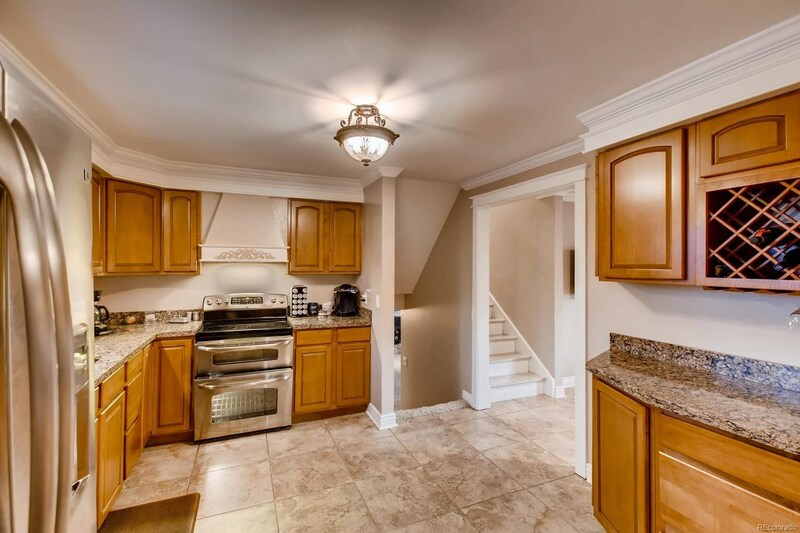 Once you step into this home you'll notice the beautiful crown molding throughout the house. 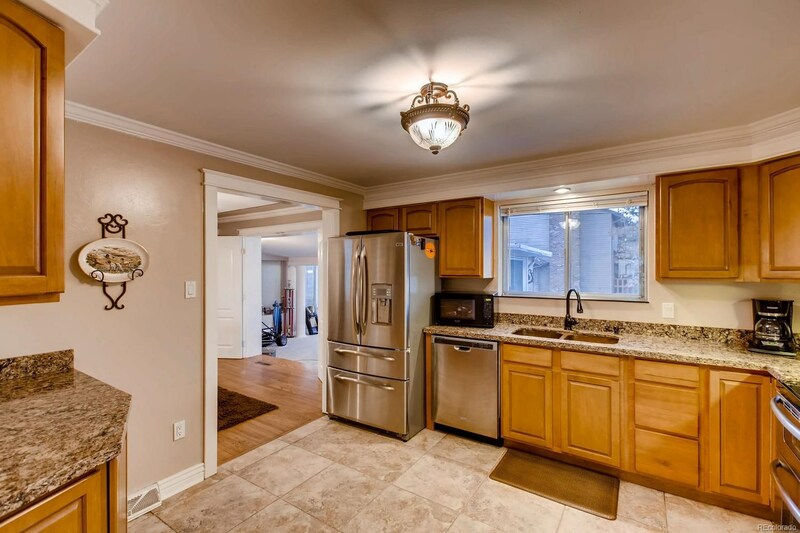 Once through the living room you'll enter the upgraded kitchen with granite countertops, stainless steel appliances, and copper sink! 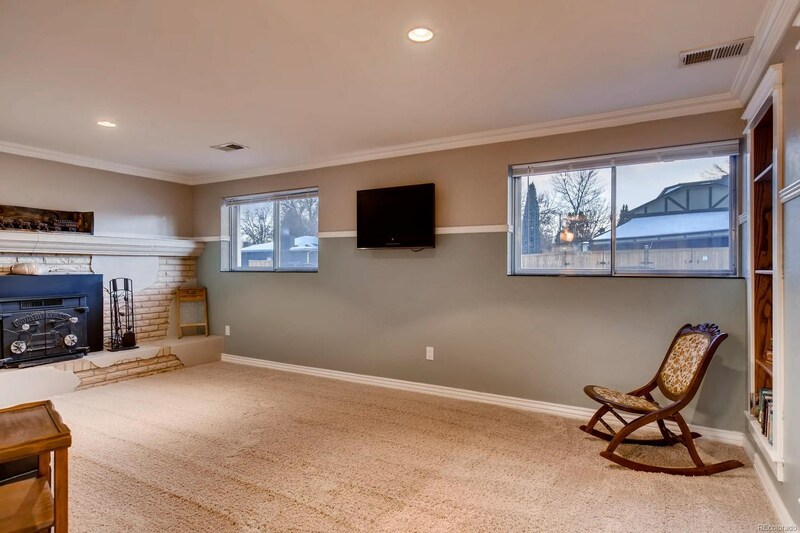 To the left you'll find french doors leading to an awesome sun room perfect for relaxing or turning into your private game room. 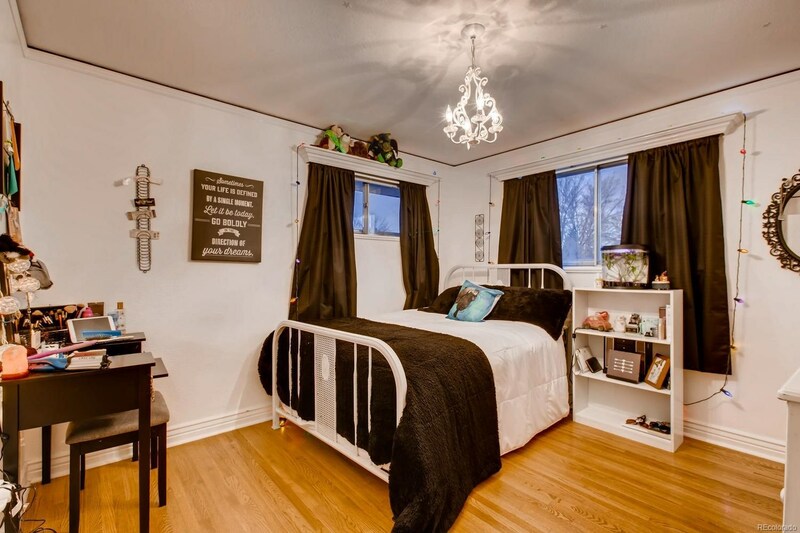 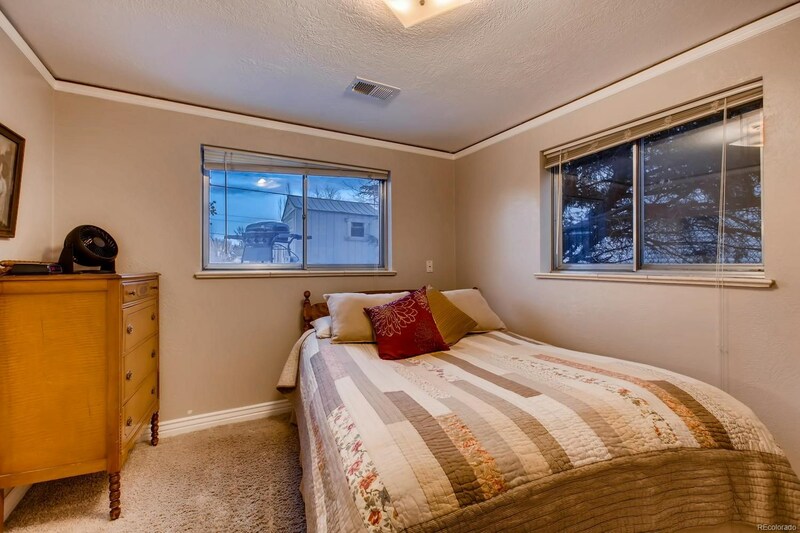 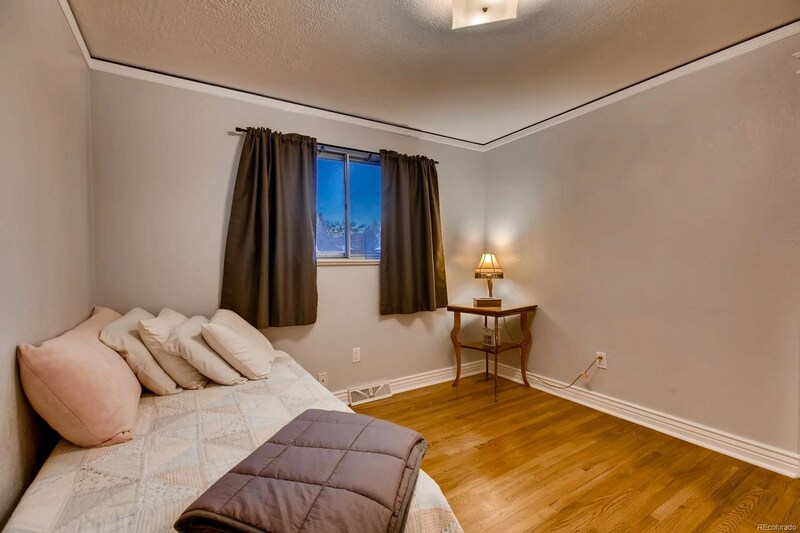 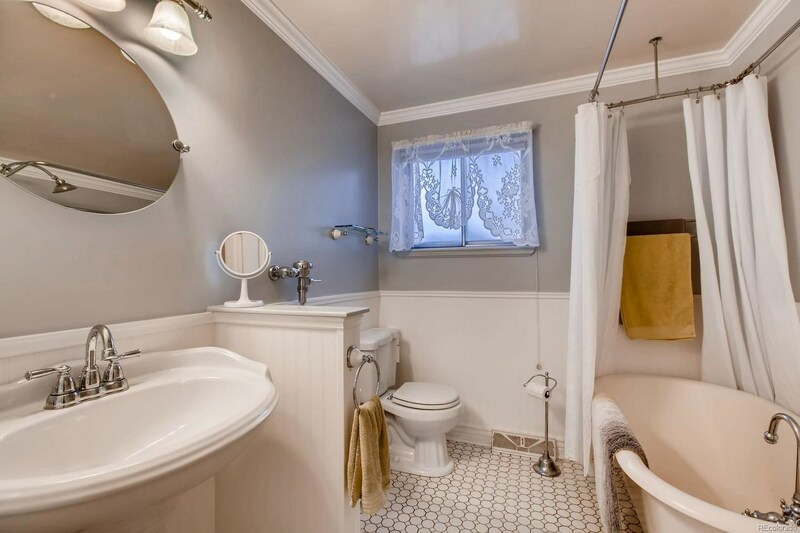 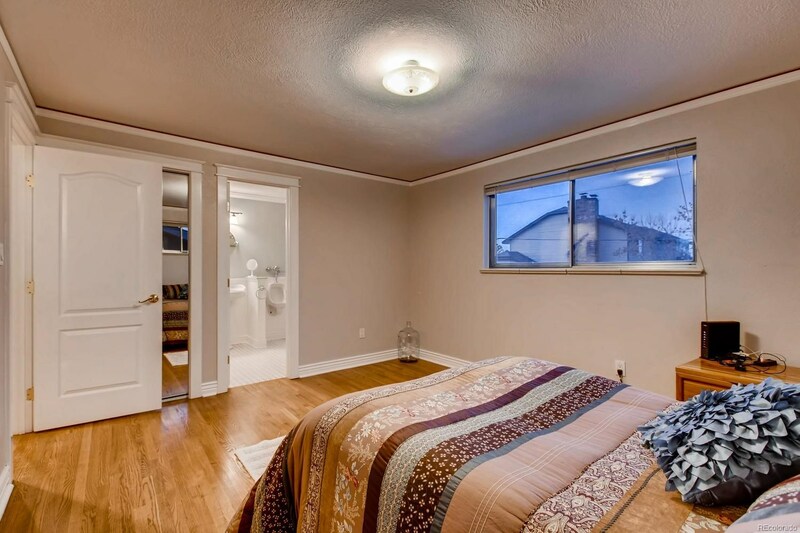 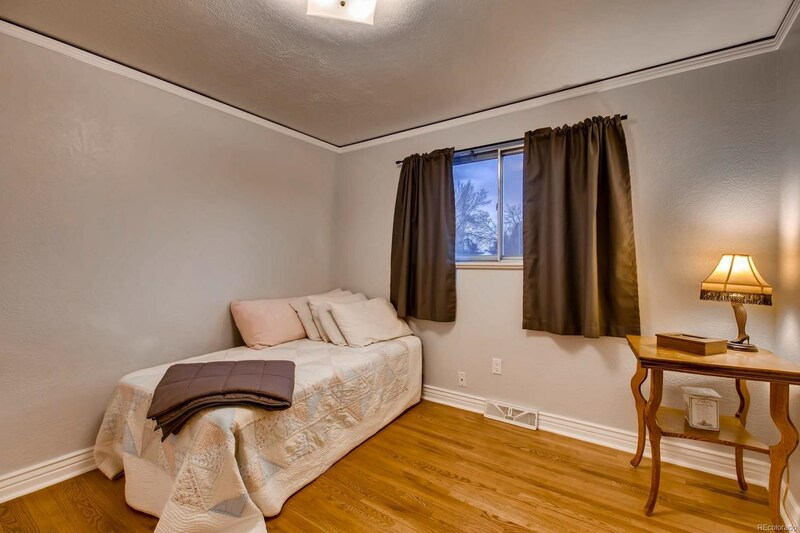 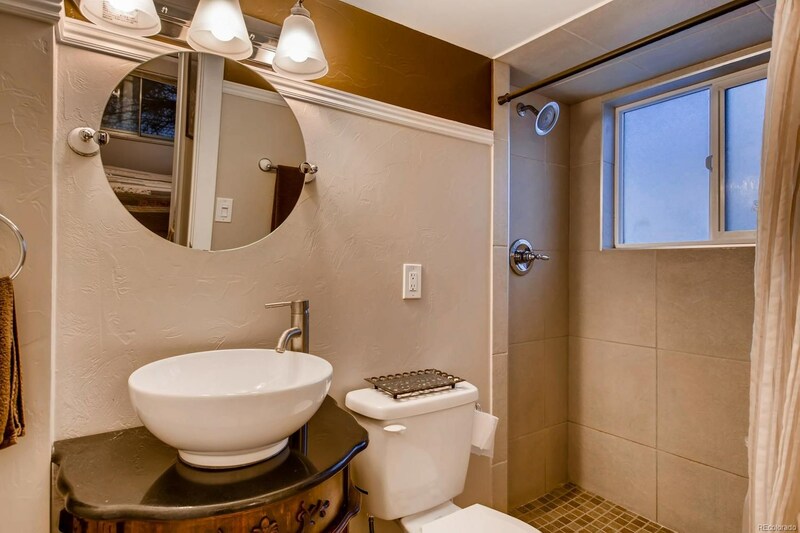 On the other side of the home you'll find the upstairs bedrooms and full renovated bathroom with clawfoot tub. 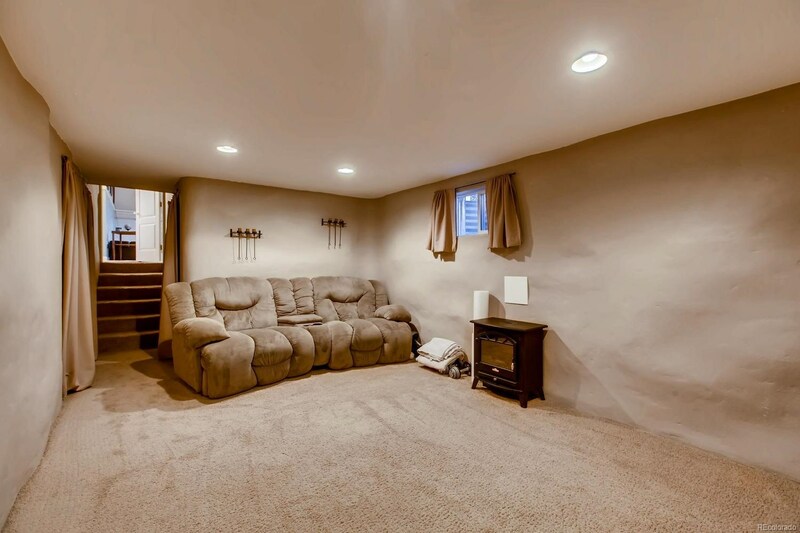 Downstairs you'll find the family room with fireplace and an additional bedroom as well as exterior access to the backyard. 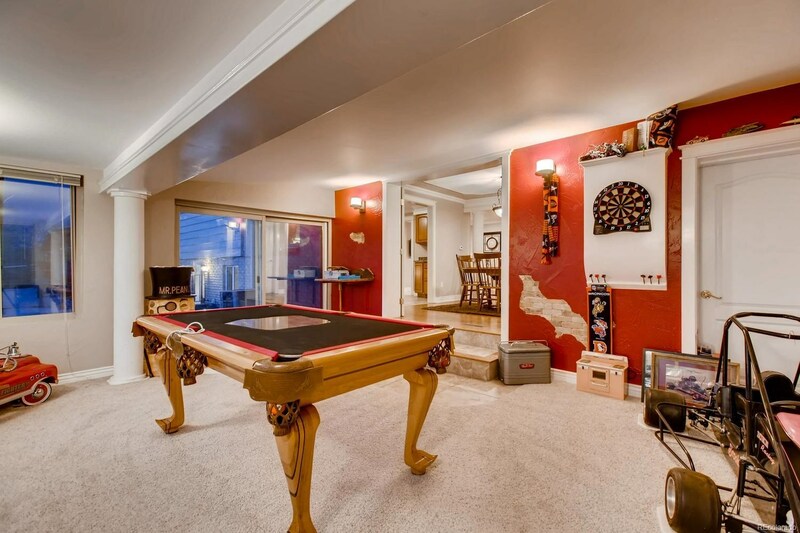 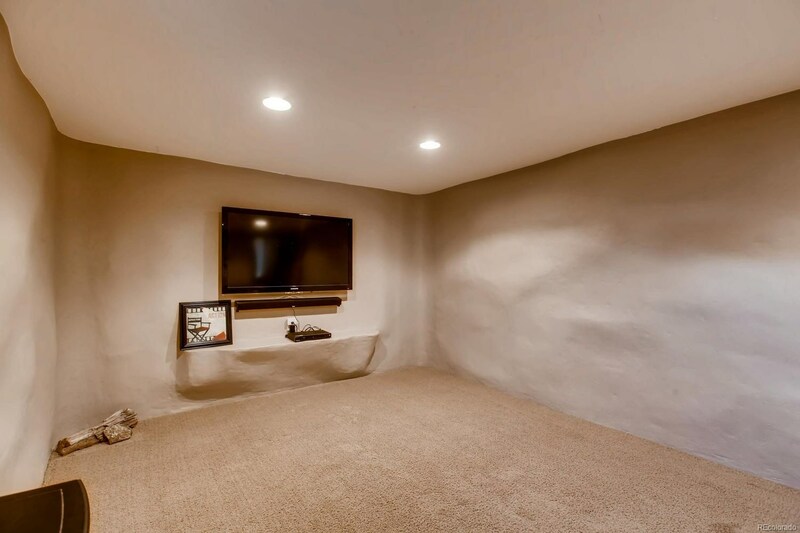 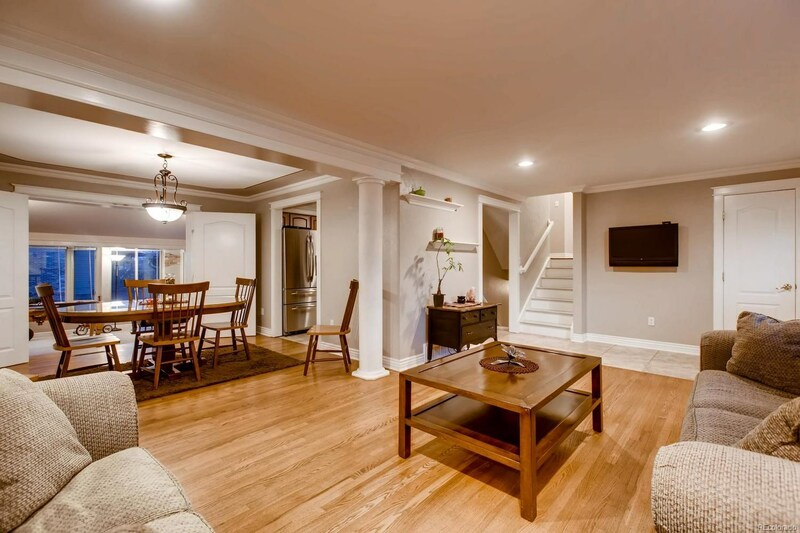 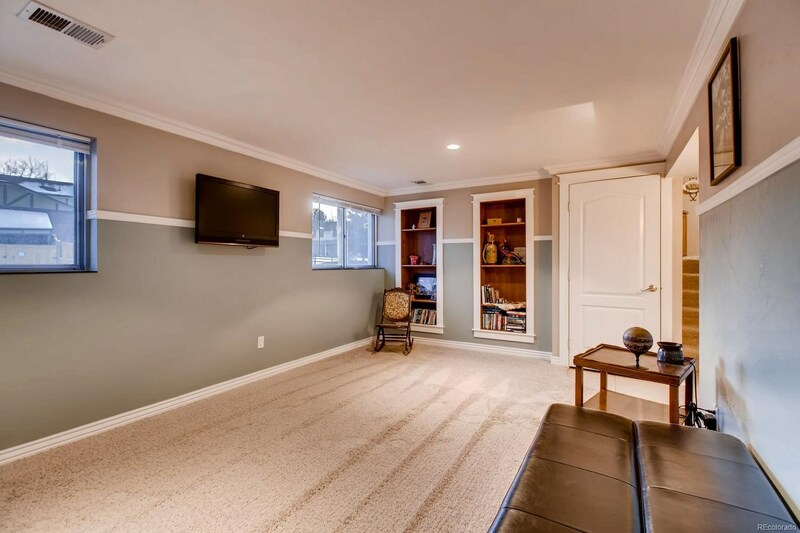 In the basement you will find a fully custom built home entertainment room built to look your own private man cave! 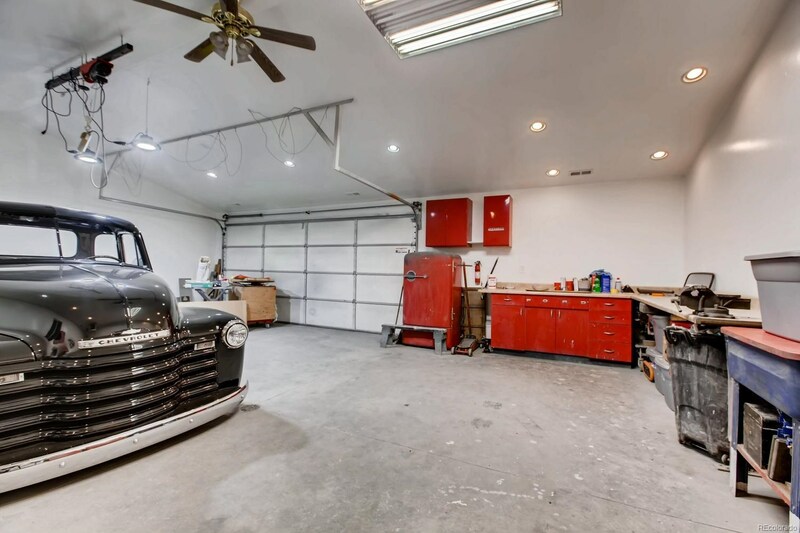 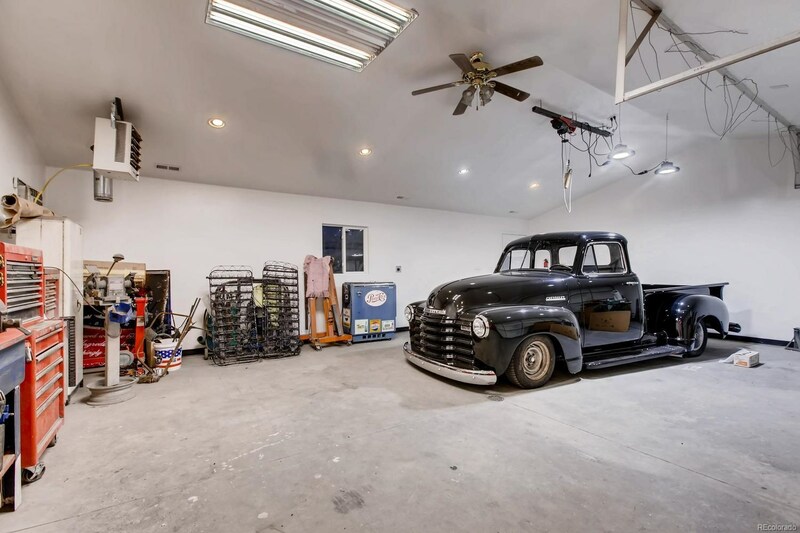 The true gem of this home is the amazing detached workshop with enough room to fit all your toys. 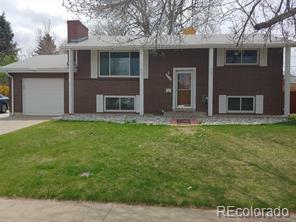 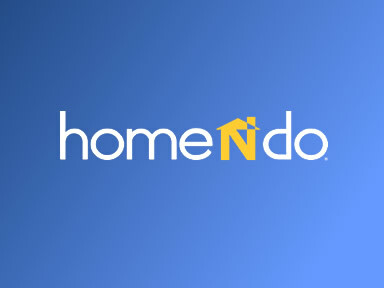 Don't wait, this home wont last long!